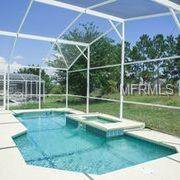 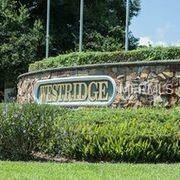 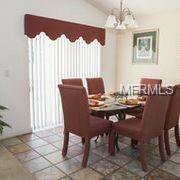 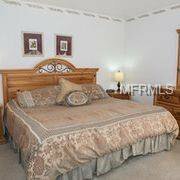 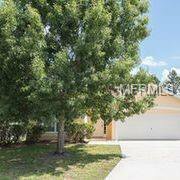 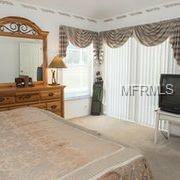 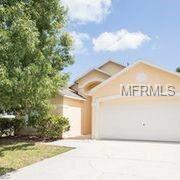 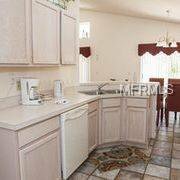 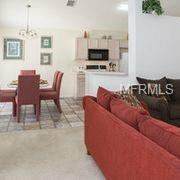 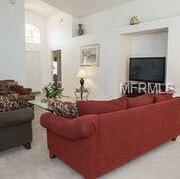 Fantastic location close to Disney theme parks. 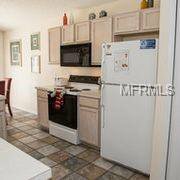 This home has been extremely well kept, fresh paint inside and out, New roof. 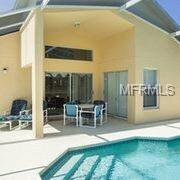 Comes fully furnished, great investment with bookings already in place. 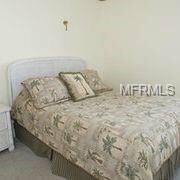 Dont miss out on this great opportunity to own a vacation home.